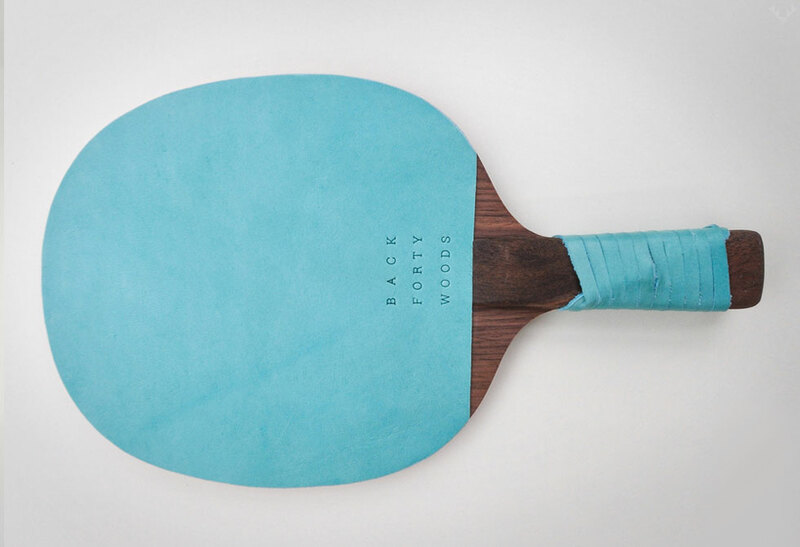 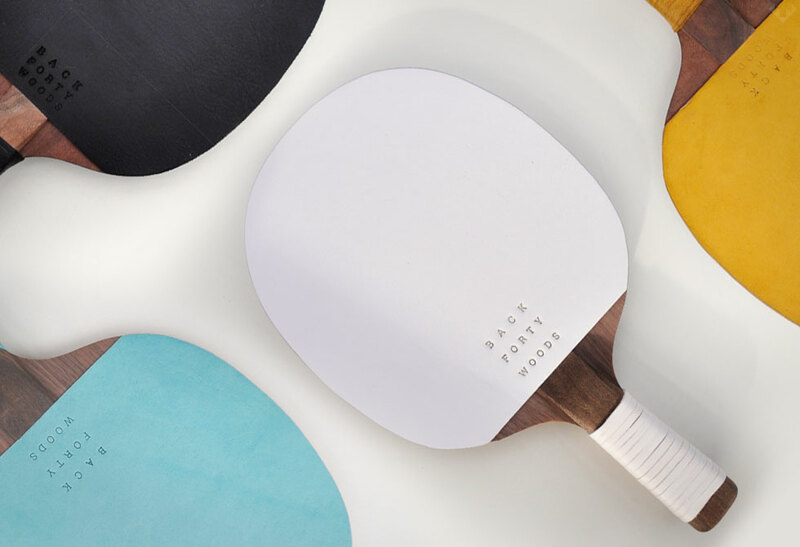 Serve up victory in style with the Back Forty Woods Ping Pong Paddles. 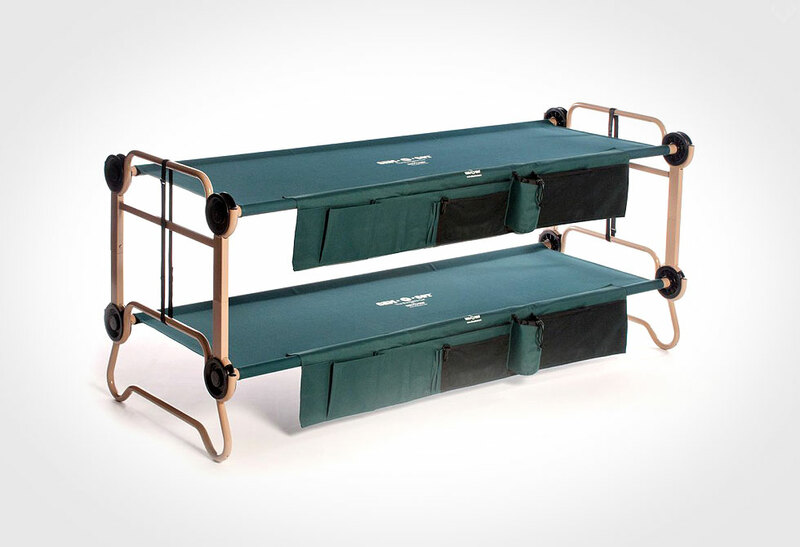 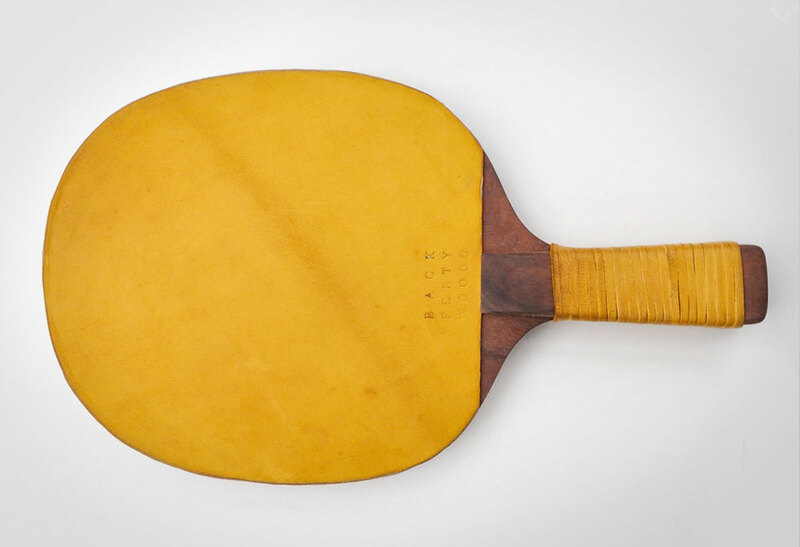 If you’re into laying down that perfect serve in champion style, than you’re not alone. 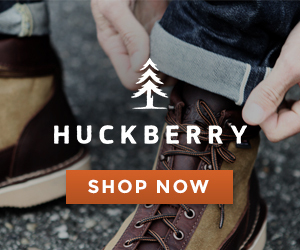 Back Forty Woods, founded by 8th generation Oregonian brothers, share their passion for locally sourced and reclaimed materials to create winning style. 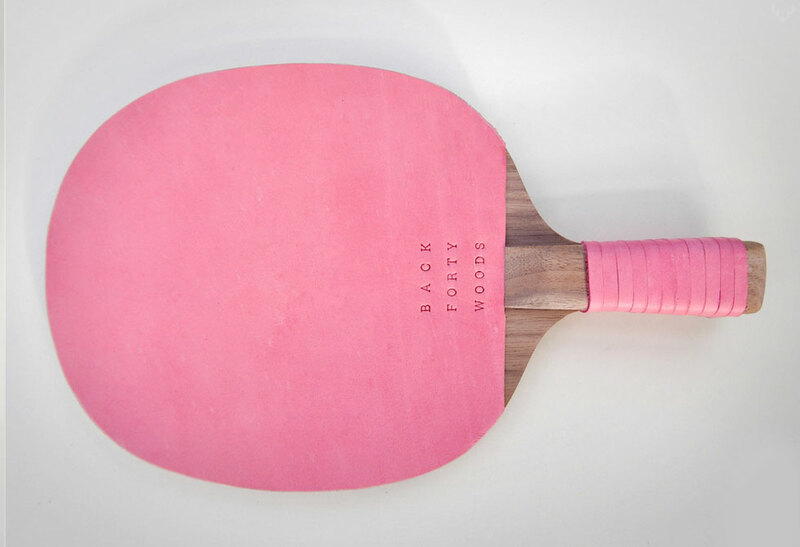 Paddles are made from various woods like maple, fir and an awe inspiring deep coloured walnut, with paddle faces in naked wood slab, cork or one of 27 different coloured leathers. 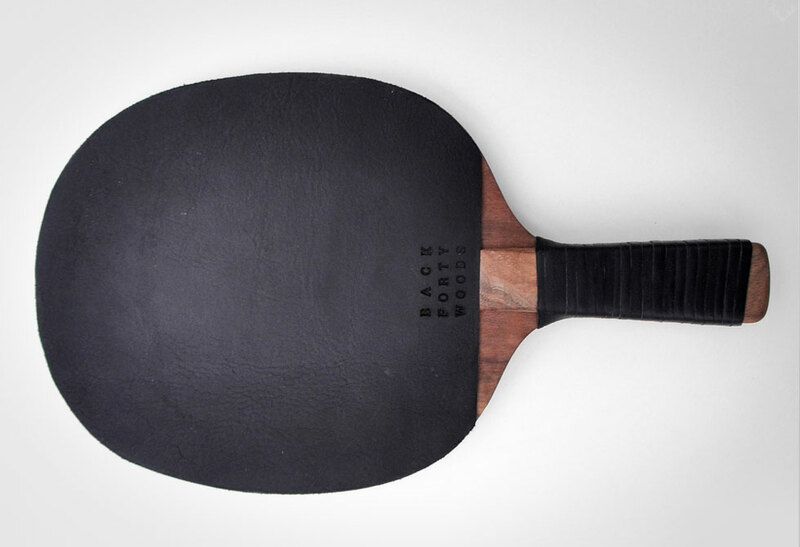 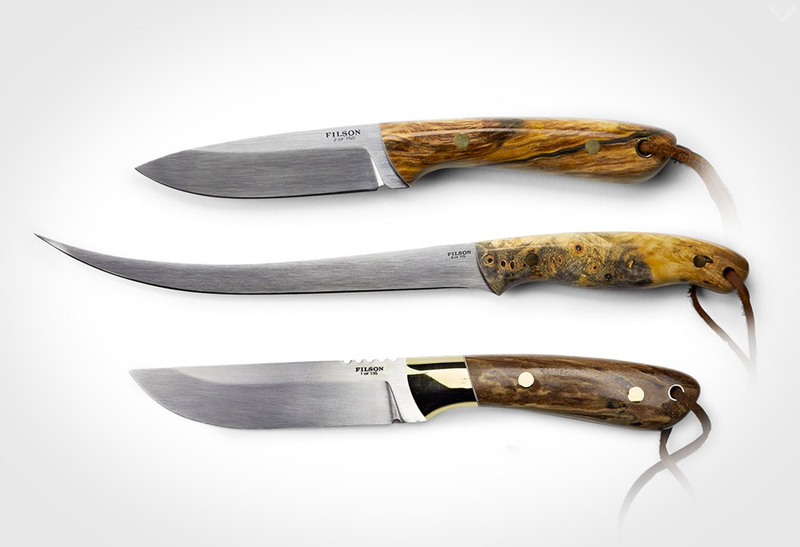 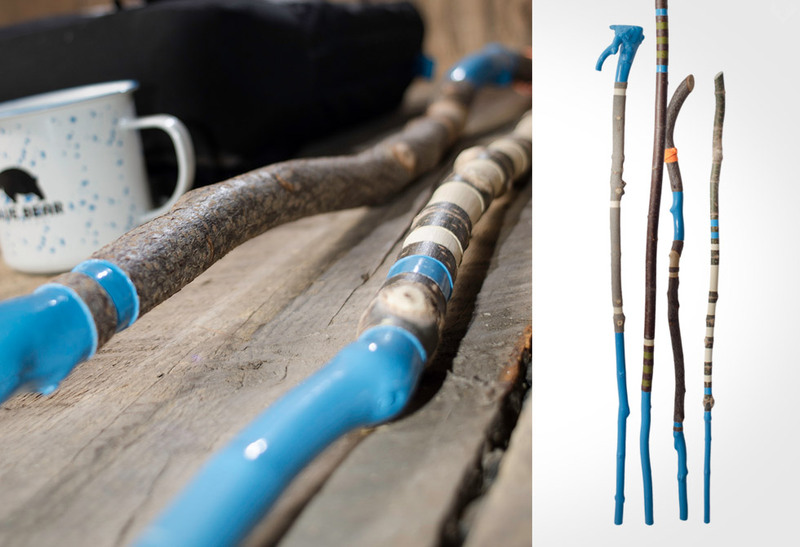 To provide extra grip, as well as an amazing look to the paddle, it is wrapped in matching leather. 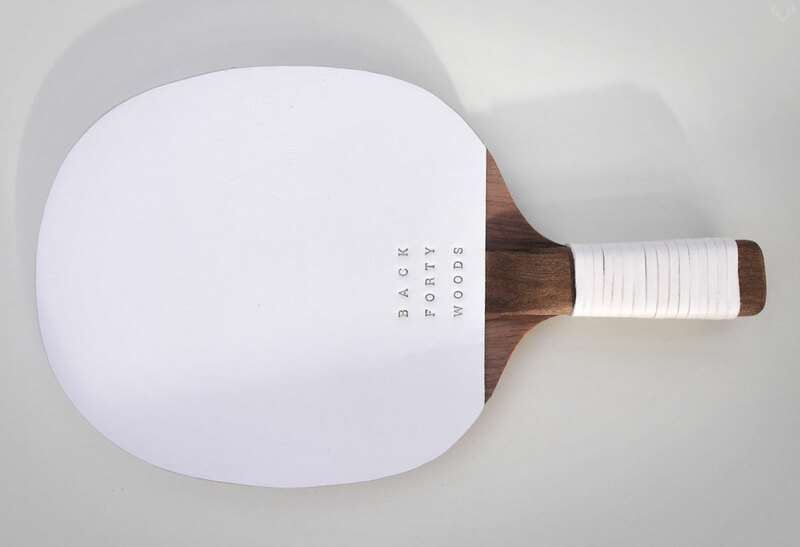 As stunning as your last smash might be, you can be guaranteed every hit along the way will be in smashing style. 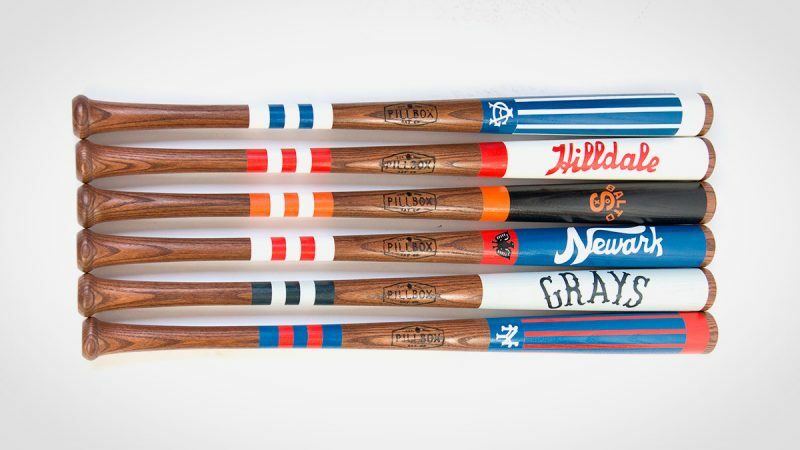 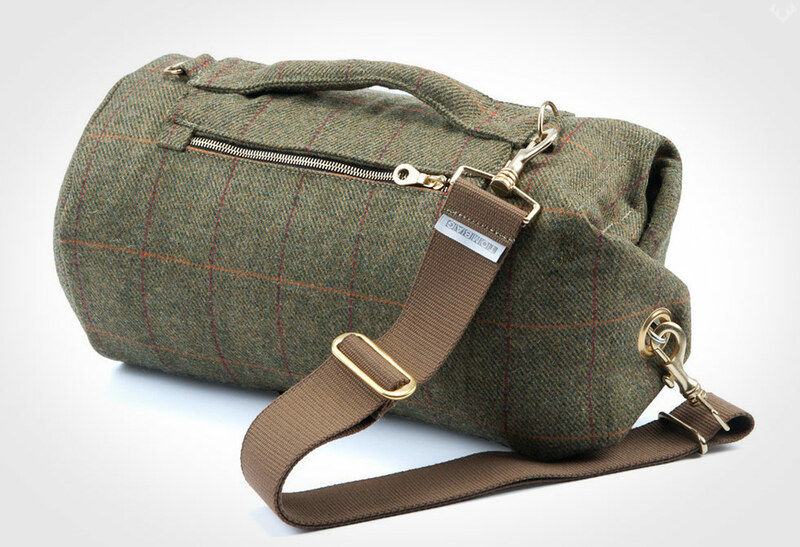 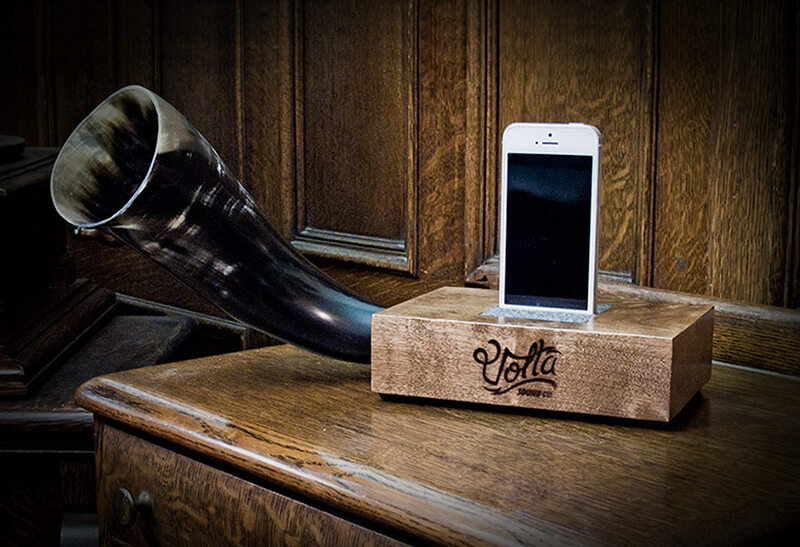 Available directly from Back Forty Woods.